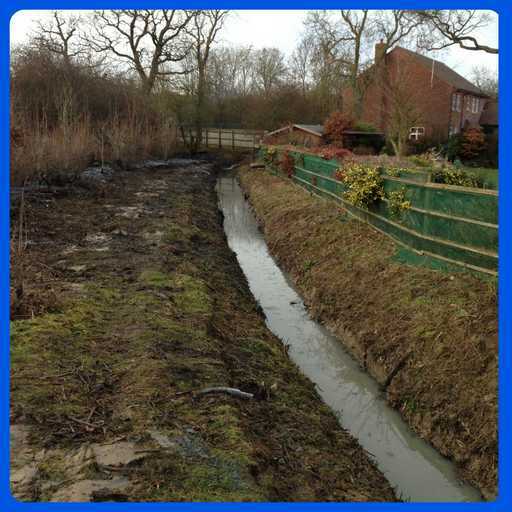 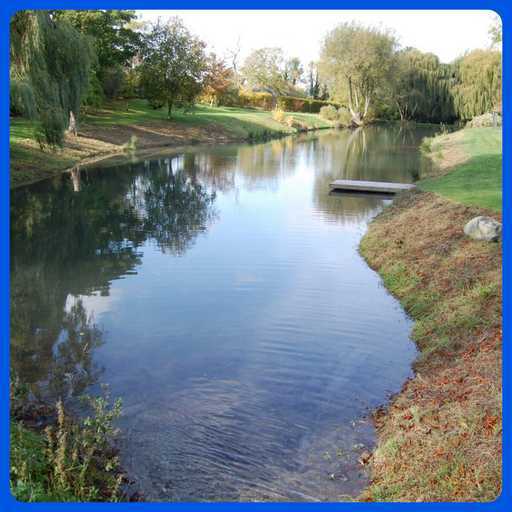 Watercourses benefit greatly from the recirculation of water. 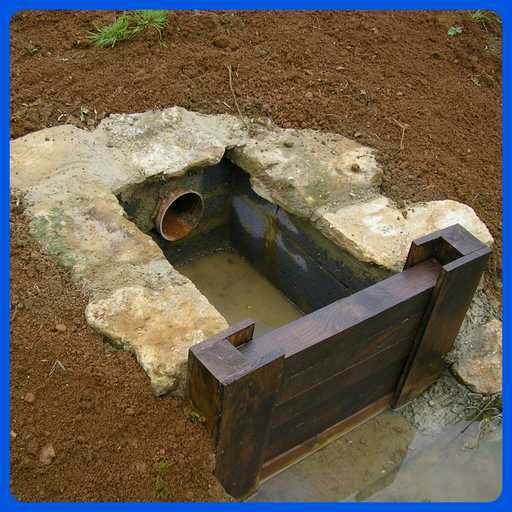 This can be achieved in various ways by installing a pump of some kind. 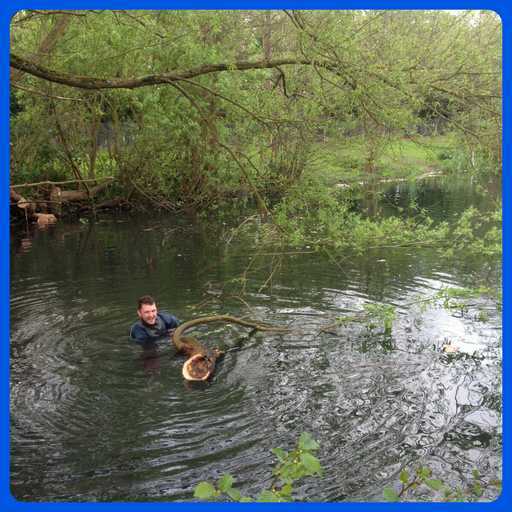 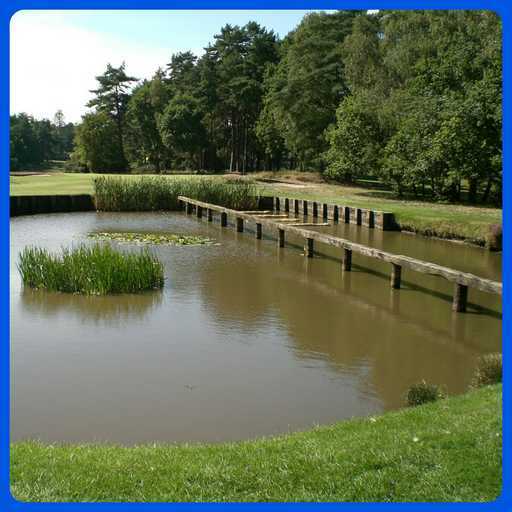 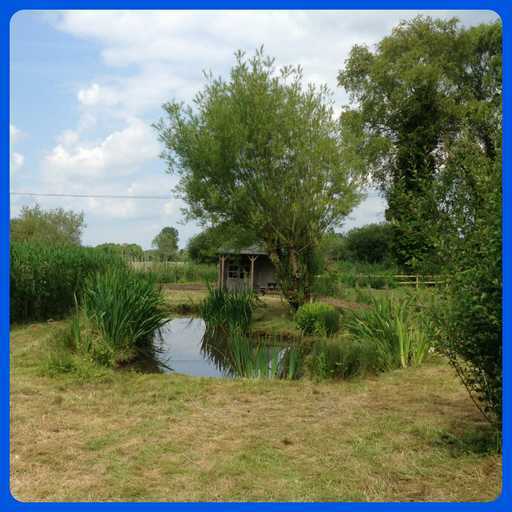 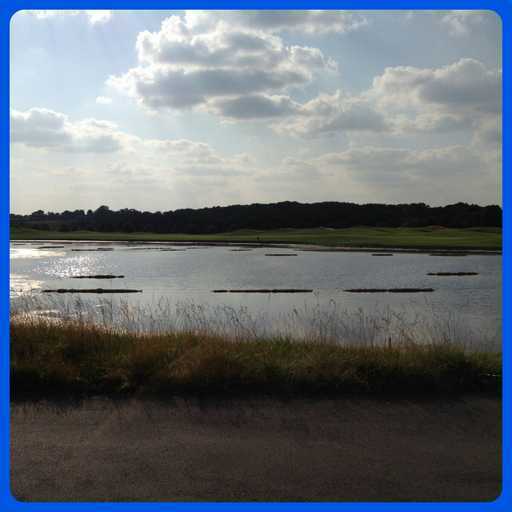 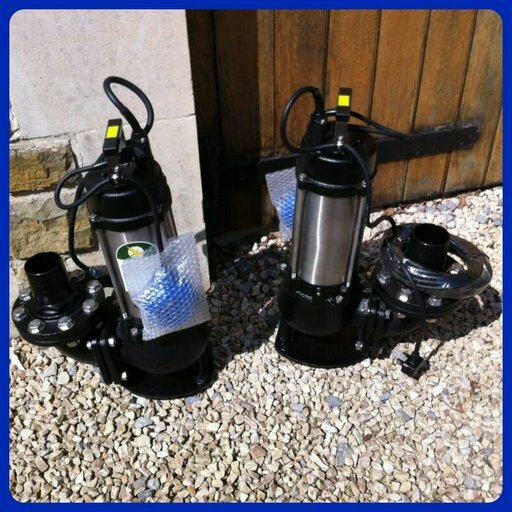 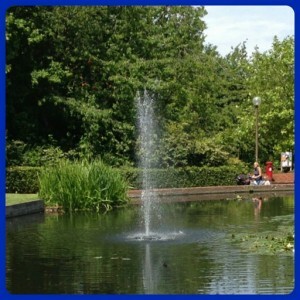 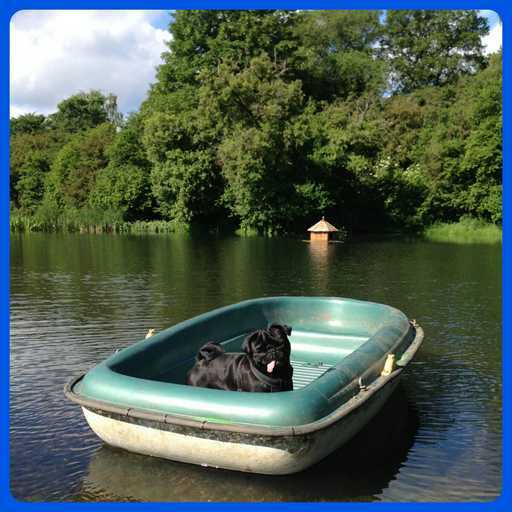 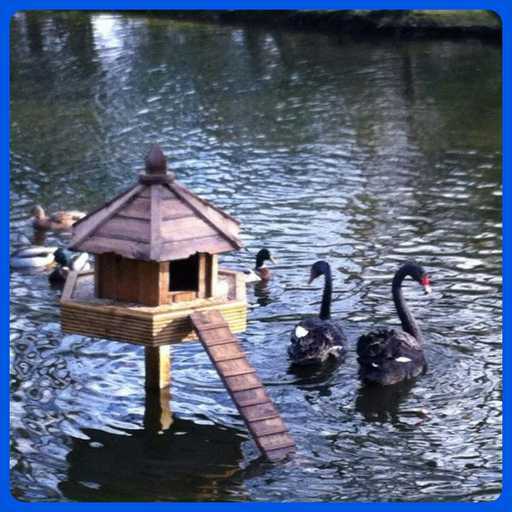 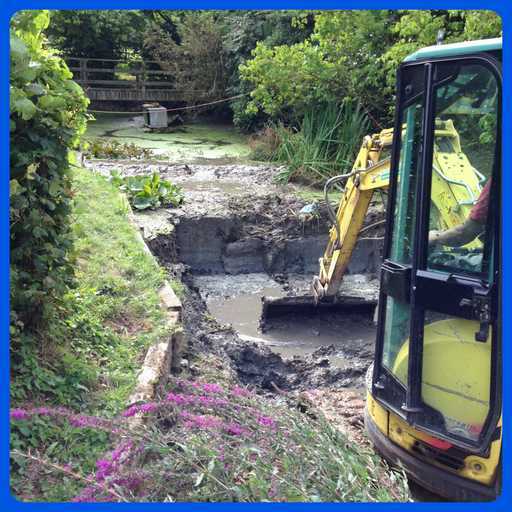 We can supply and install a whole host of pump units to suit the size and needs of your pond or lake. 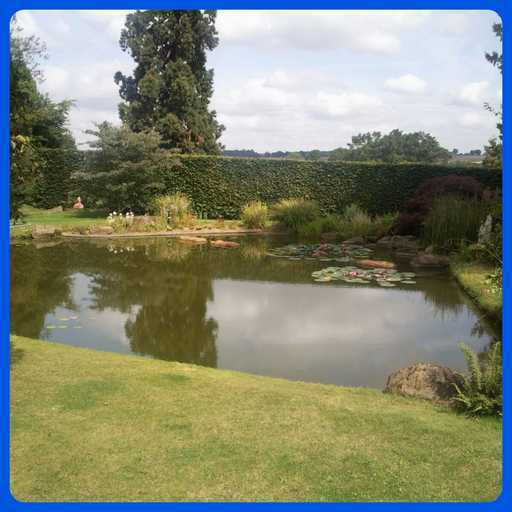 Whether you want to add vital oxygen to the water, filter it or just make your watercourse more aesthetically pleasing, the options we can offer are endless. 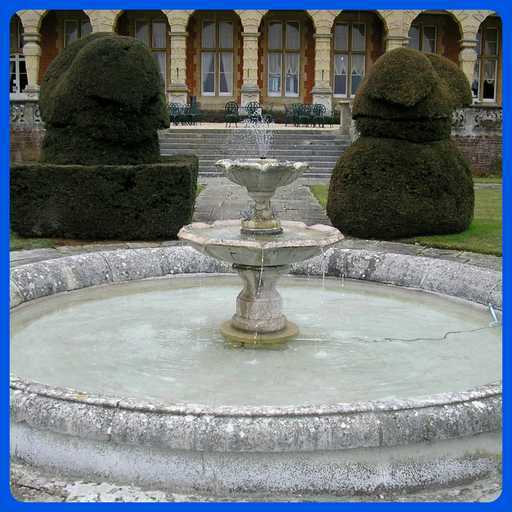 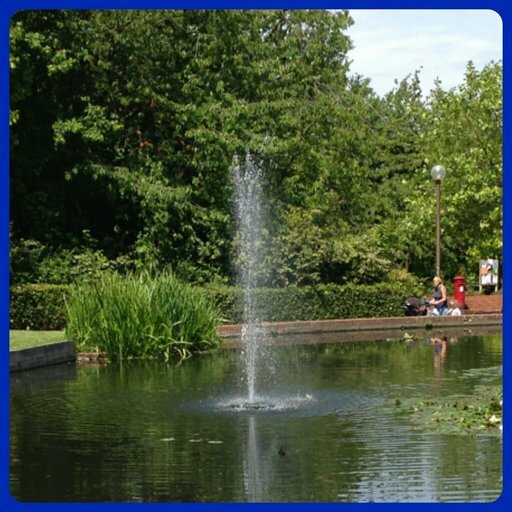 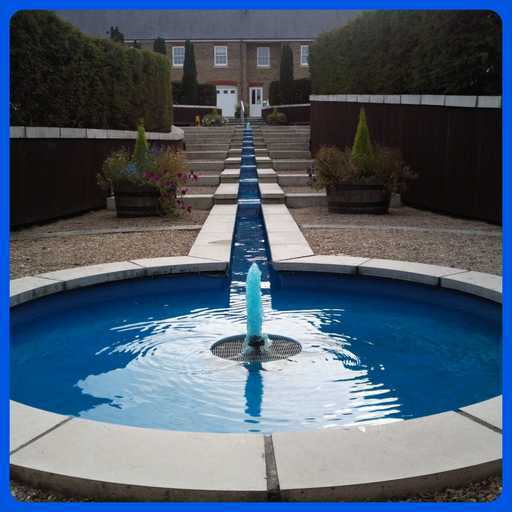 We have vast experience in the supply, installation and maintenance of fountains, aerators, circulators and filter systems. 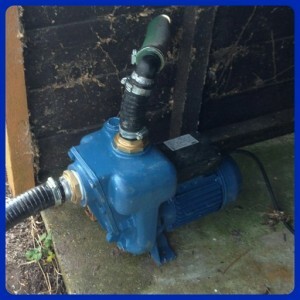 We are equipped to clean and service your existing pump units if required. 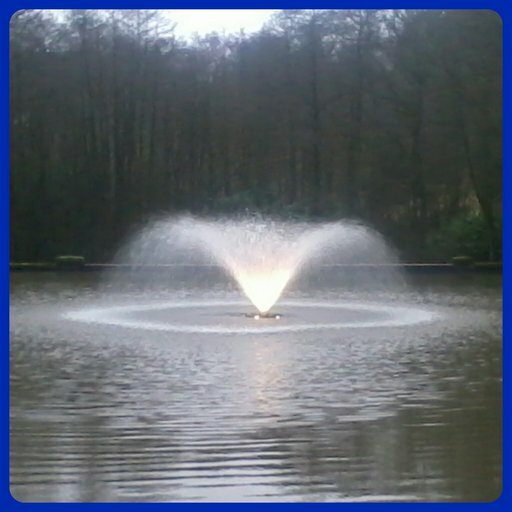 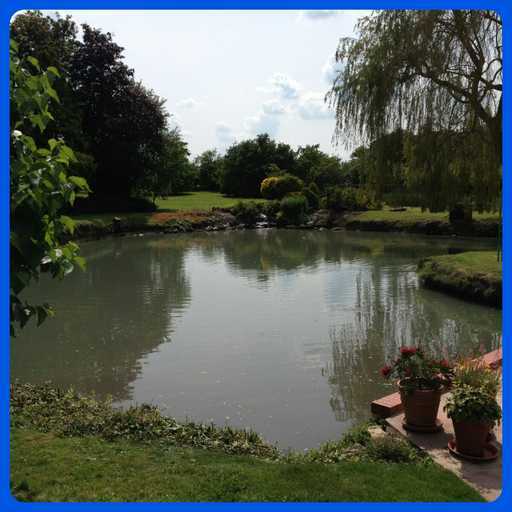 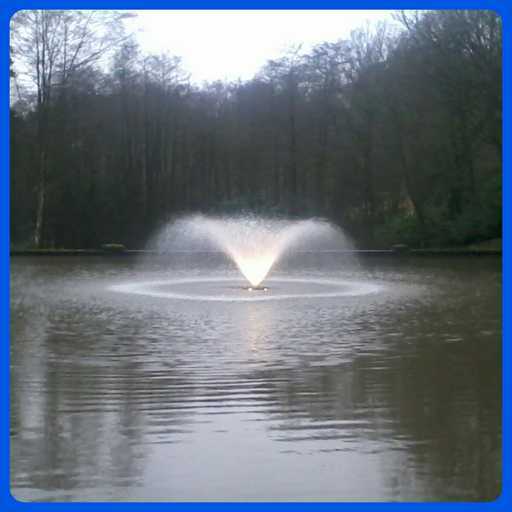 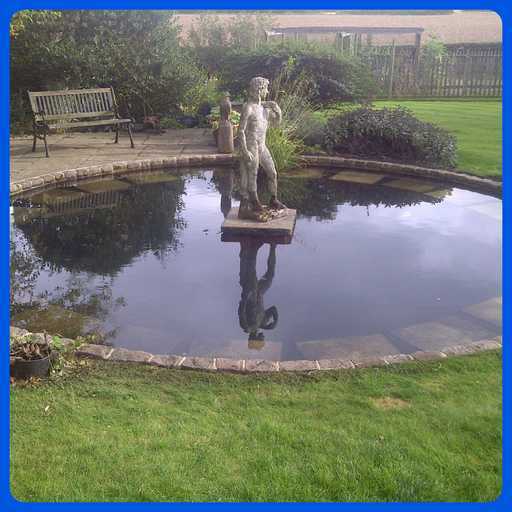 We are approved Otterbine installers and service engineers. 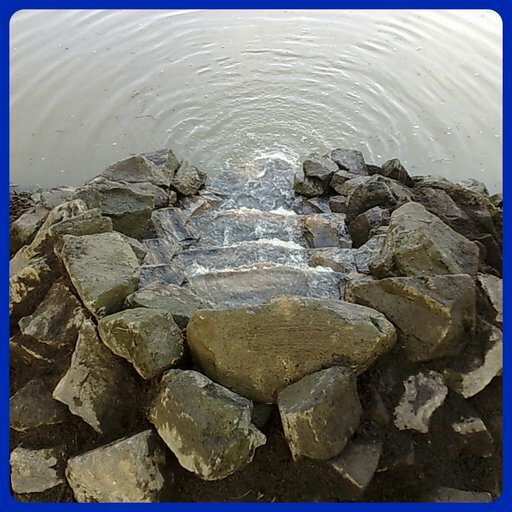 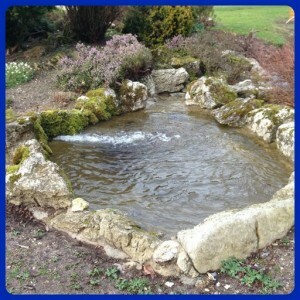 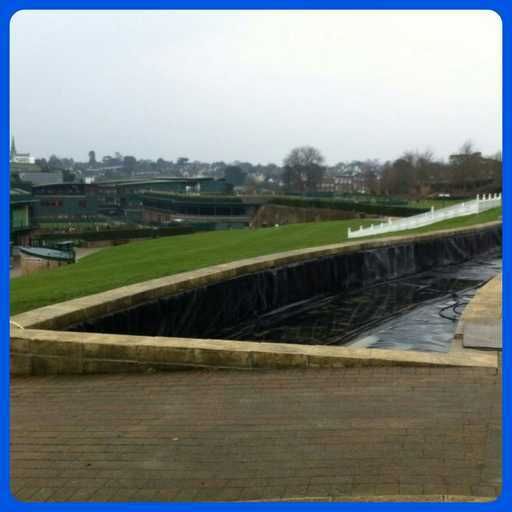 We also offer a full range of electrical services and solutions tailored to the requirements of water features. 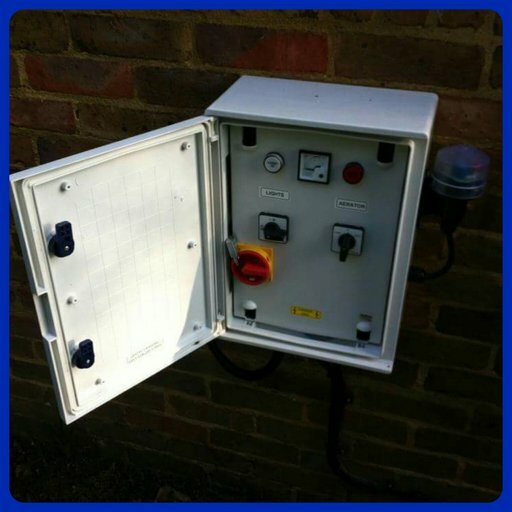 Our in house electrician regularly designs and builds custom starter panels that can control all your pumps, lights and power supplies safelyand easily. 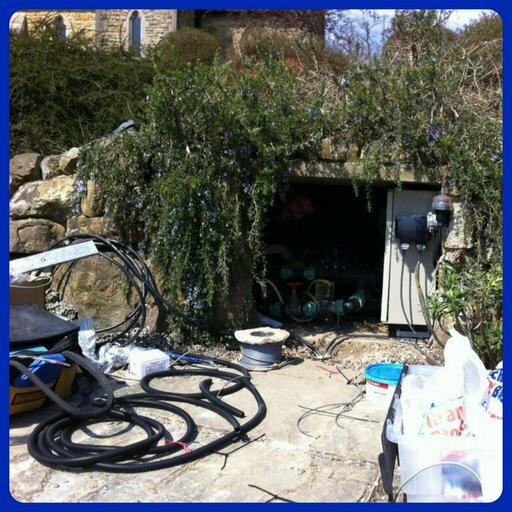 To discuss your requirements, no matter how big or small, or to set up an onsite consultation, please email us or contact the office on 01442 875616.